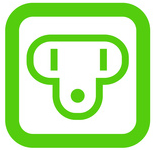 Compare hotels in Cuba, find the best deal and save money up to 50%. 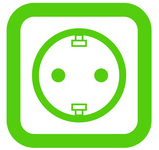 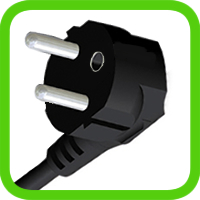 Cuba power plug : do I need a travel adapter? 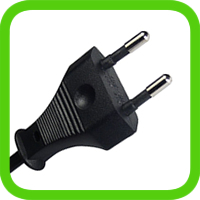 You're going to travel to Cuba and you don't know if your electric devices (your computer, mobile phone, battery charger...) will be able to work there? 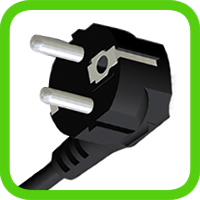 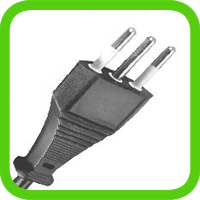 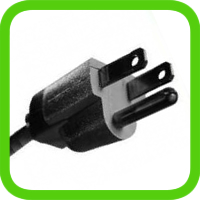 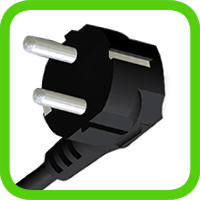 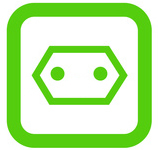 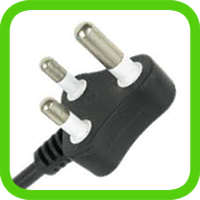 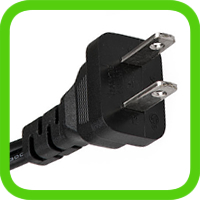 To know if you need a travel plug adapter to go to Cuba, you have to consider 3 things : the shape of the plugs, the voltage and the frequency of the current delivered by electrical outlets in Cuba.